Car parking reservations at Delta Truck Parking with free 24hr shuttle. 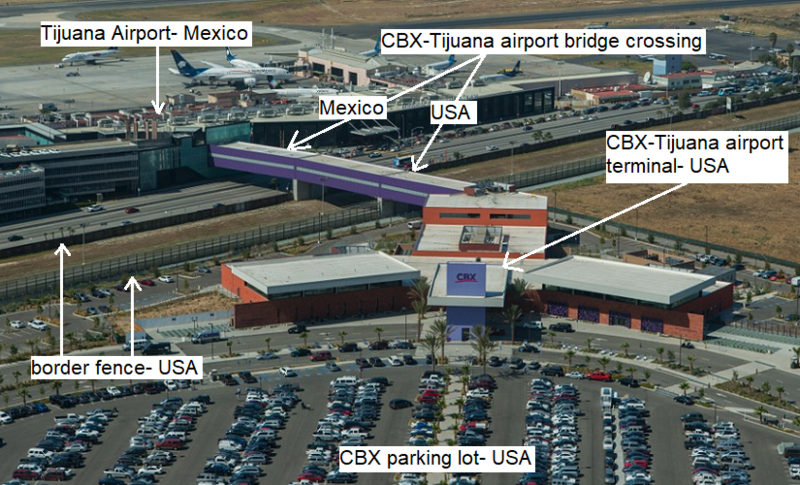 If you have a credit/debit card or a PayPal account, you can pay for parking online and guarantee a parking spot right now- free 24-hour shuttle service to/from CBX-Tijuana Airport bridge crossing. Non-refundable and Refundable reservations are both subject to availability. Liability disclaimer, click here. Refund disclosure, click here.